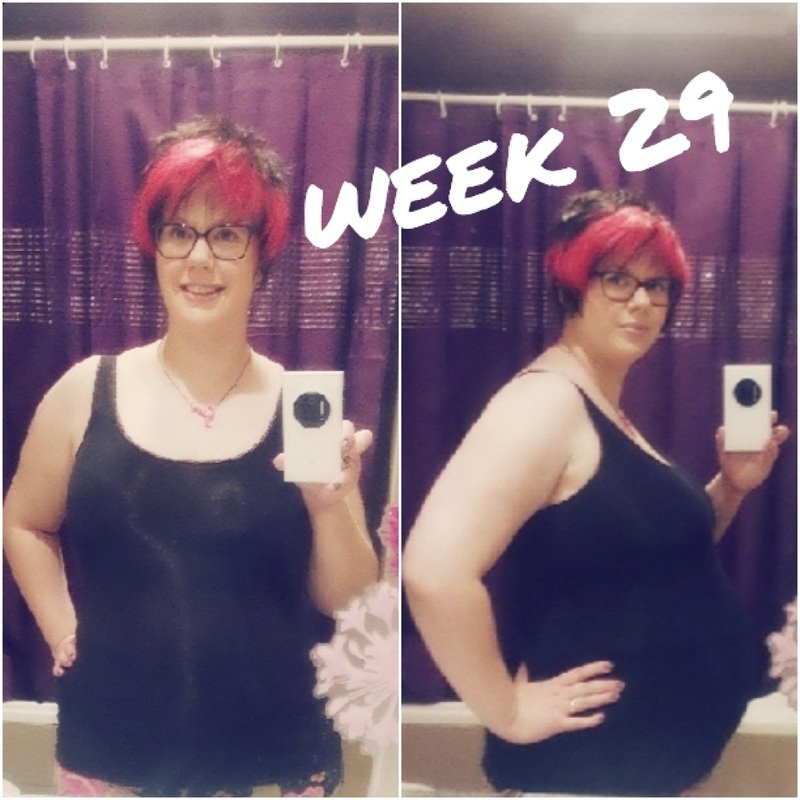 29 Weeks going into 30 Weeks. I've got a few now on the under side of my belly but I'm not doing to bad! This whole weeks just been amazing and although I've felt tired some days yeah all is going well. Nope this week's been great! Check out our YouTube video to find out if its a boy or a girl!!!!! Sore back and hips still and a little bit of a sinus thing going on.